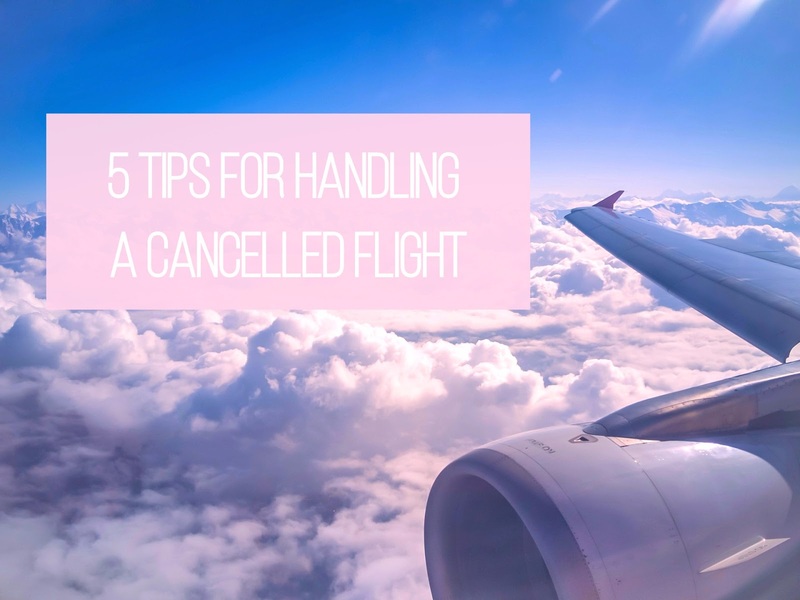 dramas, so I’ve put together my top tips for handling a cancelled flight and getting your hands on flight delay compensation you’re entitled to. if you are part of a loyalty scheme, it could be even earlier. airport for all that time. likely be met by a pretty lengthy que. in a comfy coffee shop with a latte in hand. with another carrier this is very rarely the case. them to find out what they could offer. to your desired place as quickly as possible. the hassle of trying to claim back hotels. alternative change to the one you were supposed to take. also handles the process of complaining for you. 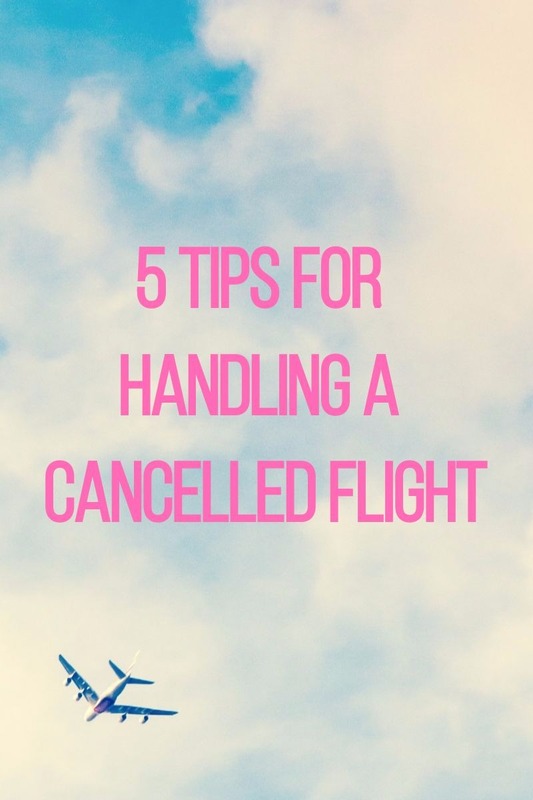 Have you got any tips for how to handle cancelled flights? Or have you had a flight cancellation drama? Let me know in the comments below!